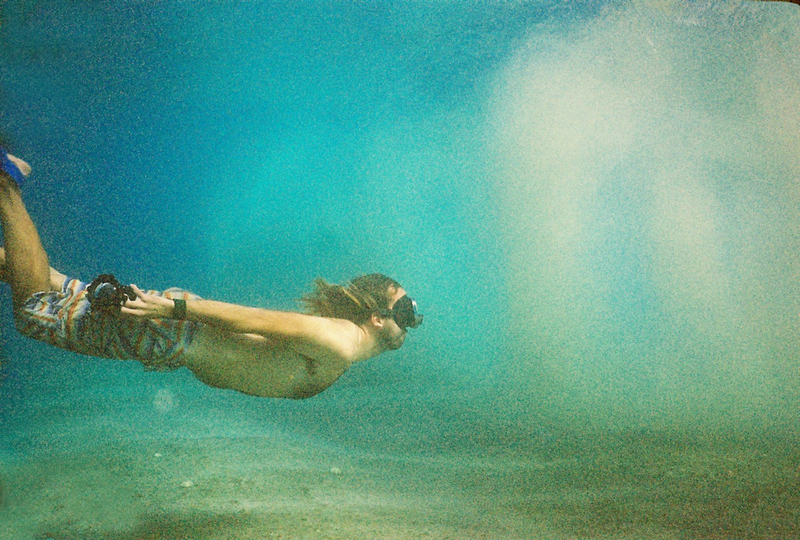 When John contacted me to receive a camera and asked to take part in the Nikonos Project I was blown away. This guy is a legend, he does what most photographers aspire to, but on film. 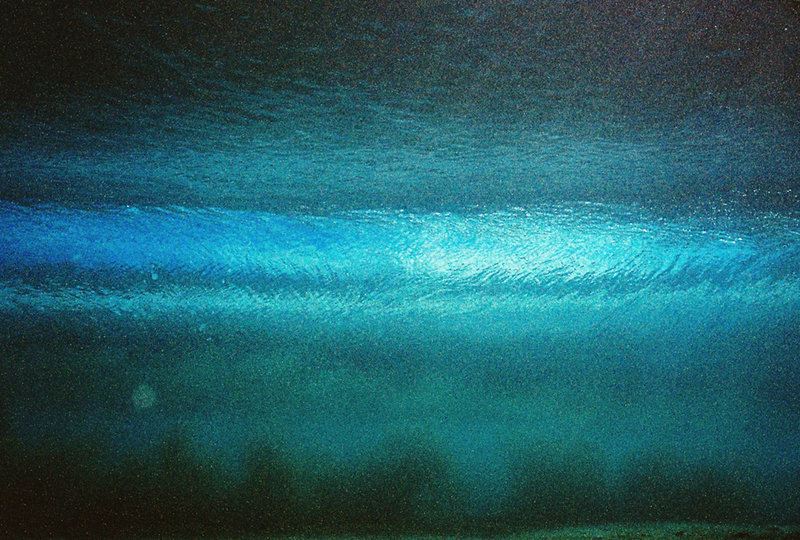 His first rolls through the Nikonos V were taken on a massive day at Pipeline. 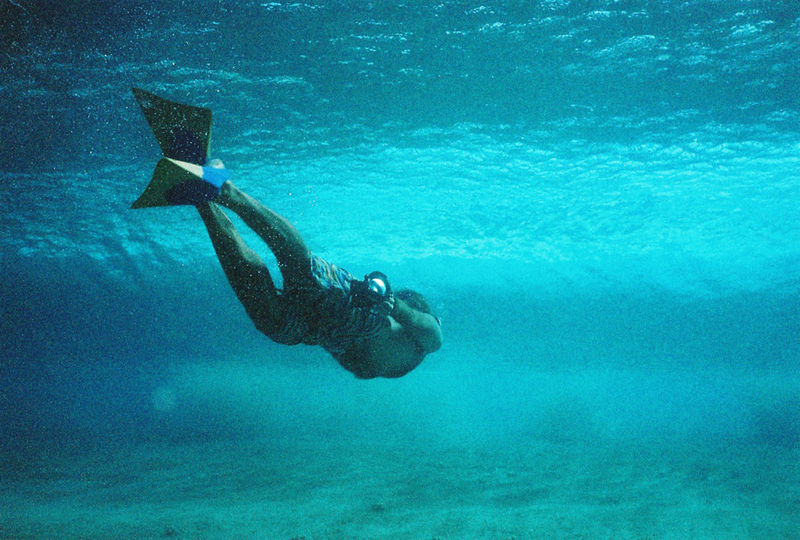 Today he shares with us a few shots from the underwater only 28mm lens. 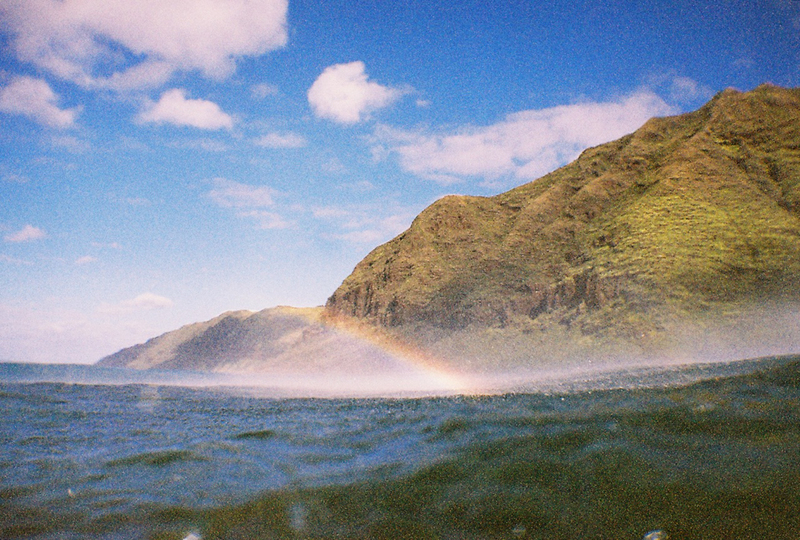 These shots were captured using AGFA 800 Color Film. I've already placed an order for a few rolls for myself.